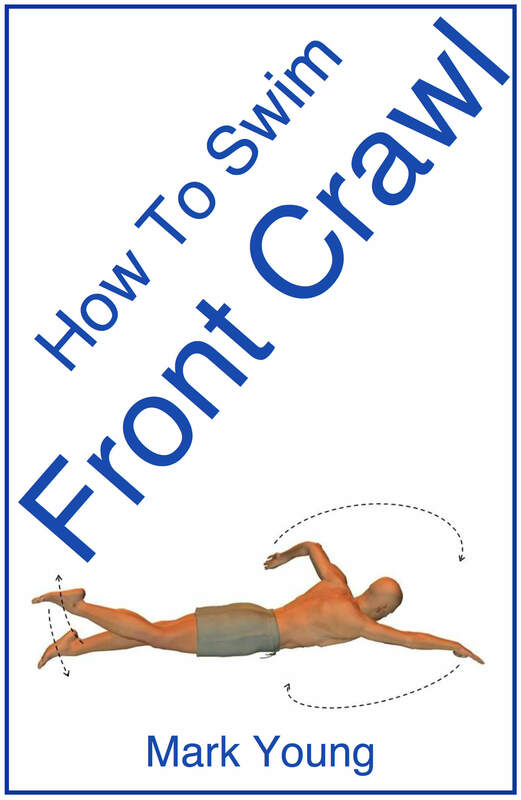 Frustrated with your freestyle swim stroke technique? 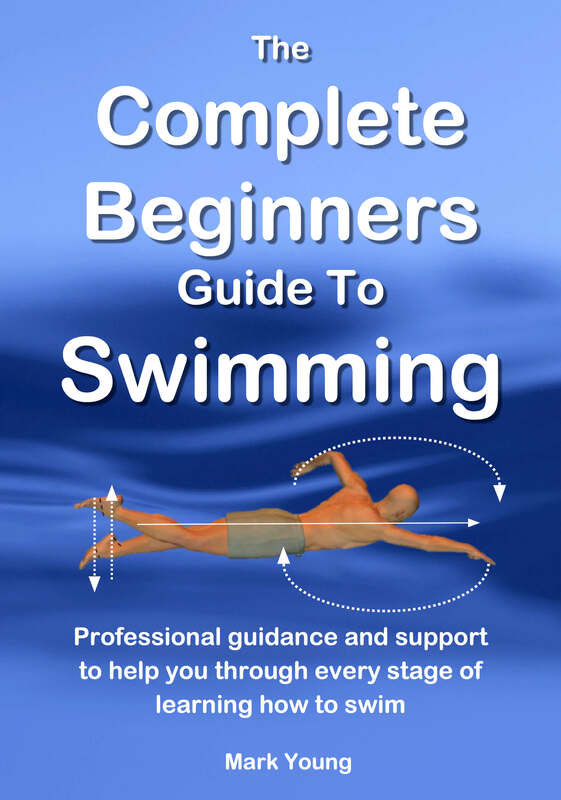 Maybe swimming freestyle is something you always wanted to be able to perform but never really tried. Or maybe you can do freestyle stroke but you get out of breath quickly. Let me guess; you tried it out and nearly died after one length of the pool? 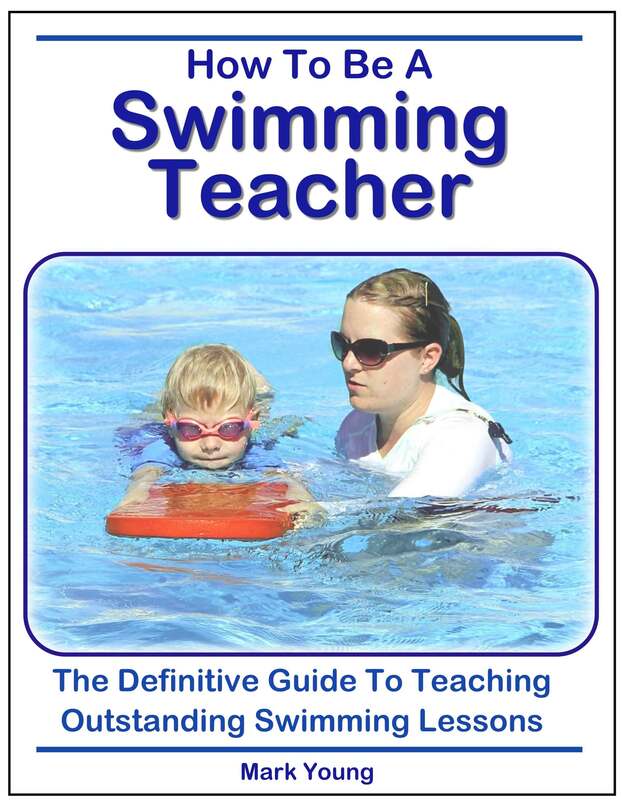 Becoming out of breath swimming front crawl and getting the coordination of front crawl technique are the two most common issues dealt with by swimming teachers during swimming lessons. Freestyle swim stroke is the fastest of all four basic swimming strokes. This is due to its streamlined body position and continuous alternating arm pull and leg kick. The streamlined body position enables it to move efficiently through the water and arm action gives it power and propulsion. 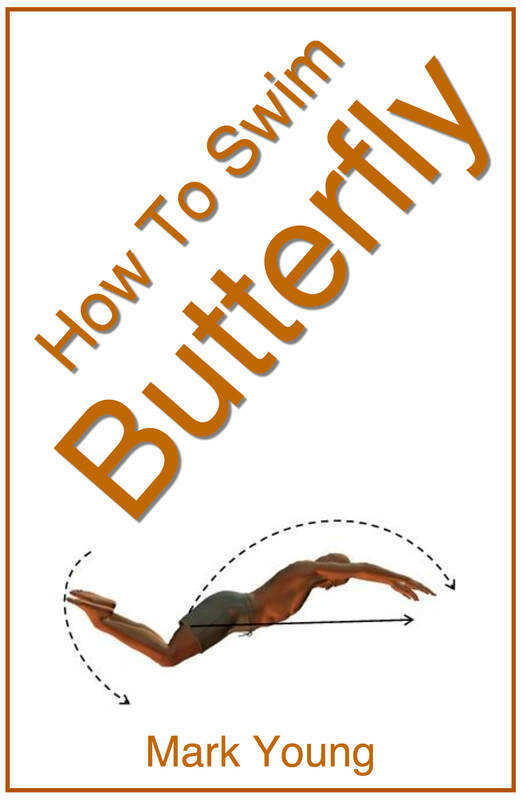 The leg kick gives some additional propulsion and keeps the swimming stroke nicely balanced. Freestyle is also the most physical swimming stroke (with the exception of butterfly stroke, which is rarely swum recreationally), so there is a huge demand placed on the cardiovascular system and therefore tests our aerobic capacity. This is especially true if your regular swimming stroke is breaststroke. Recreational breaststrokers swim with an angled body position and head mostly out of the water. Swimming freestyle requires the face to be submerged and therefore a more demanding breathing technique is required. What are the most common mistakes made with freestyle swimming technique?